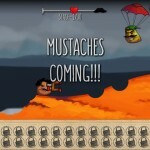 Action Adventure Shooting Click to find more games like this. 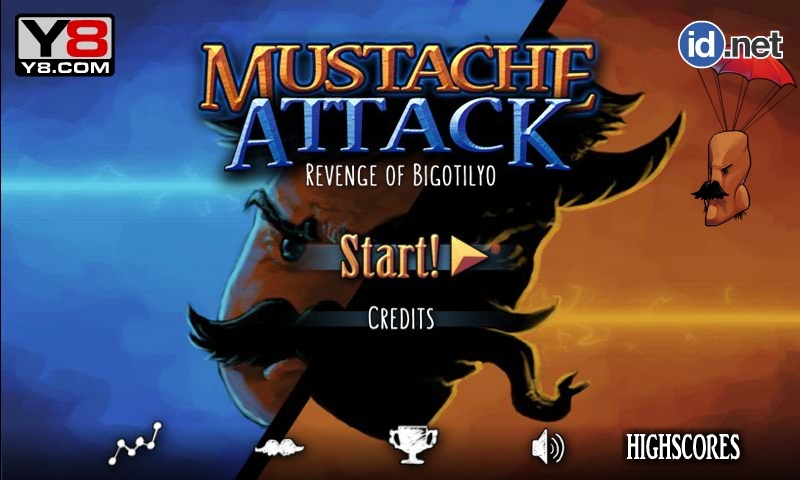 You were just a regular guy with a moustache, until the devil kidnapped your family. 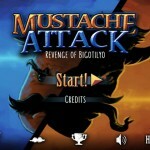 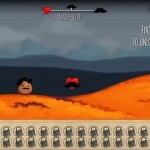 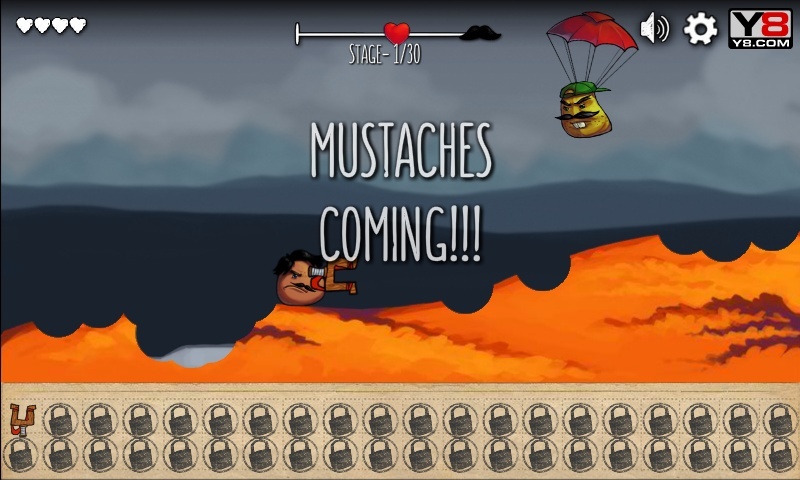 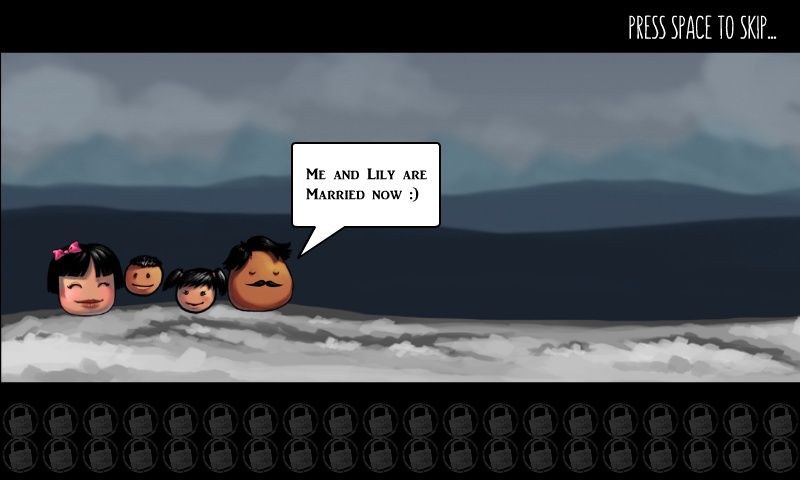 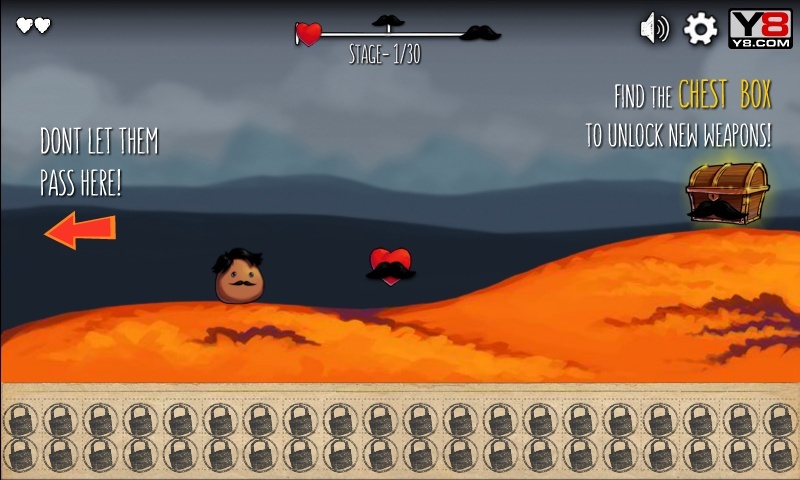 Defeat his moustached army and save your family.